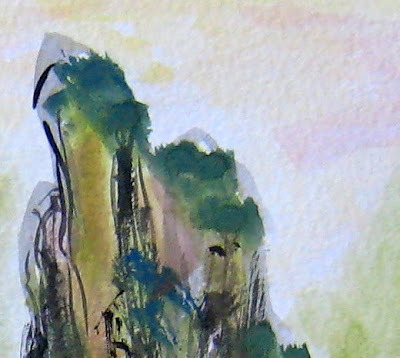 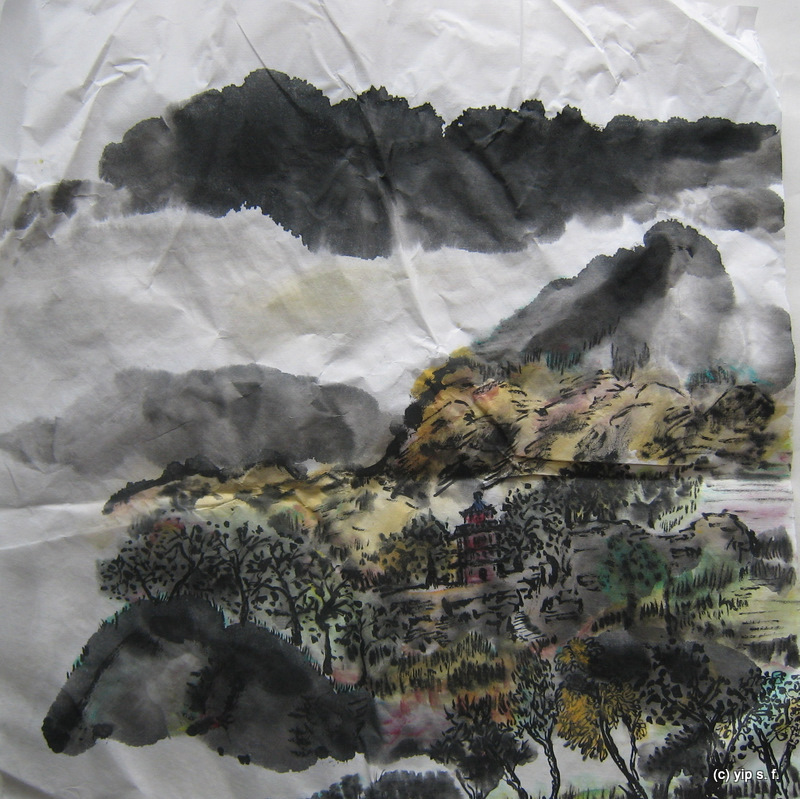 This entry was posted in chinese painting, drawing, watercolor and tagged Chinese, color, forest, house, ink, landscape, mountain, painting, tree on November 14, 2011 by yip. 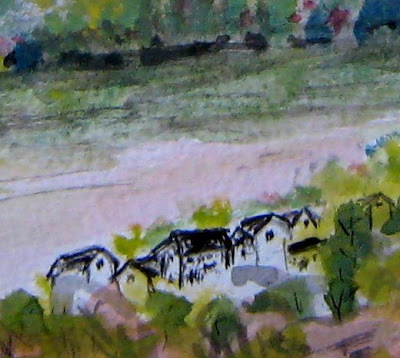 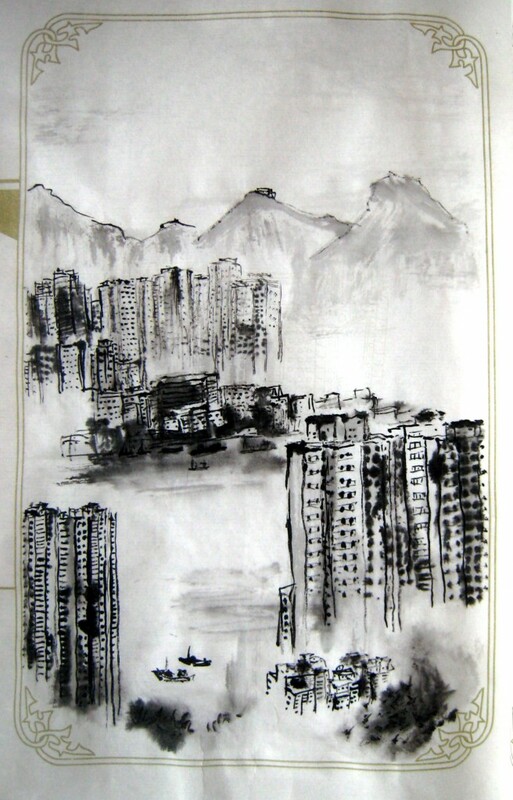 This entry was posted in chinese painting, drawing, sketch, watercolor and tagged Chinese, house, ink, landscape, mountain, painting, sky, tree on September 10, 2011 by yip. 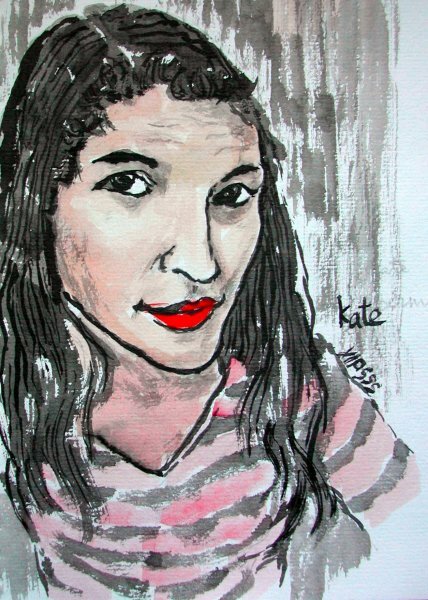 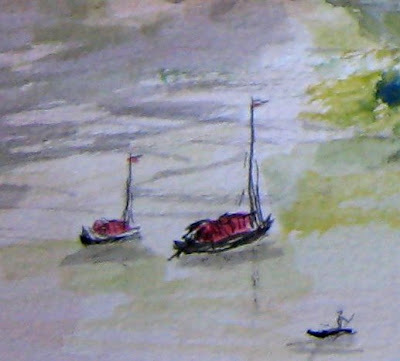 This entry was posted in watercolor and tagged boat, conqueror, ink, landscape, mountain on December 2, 2008 by yip. 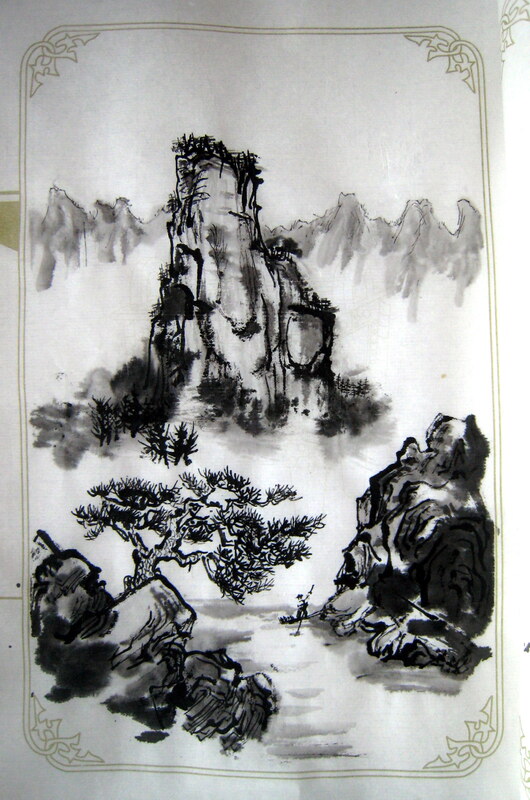 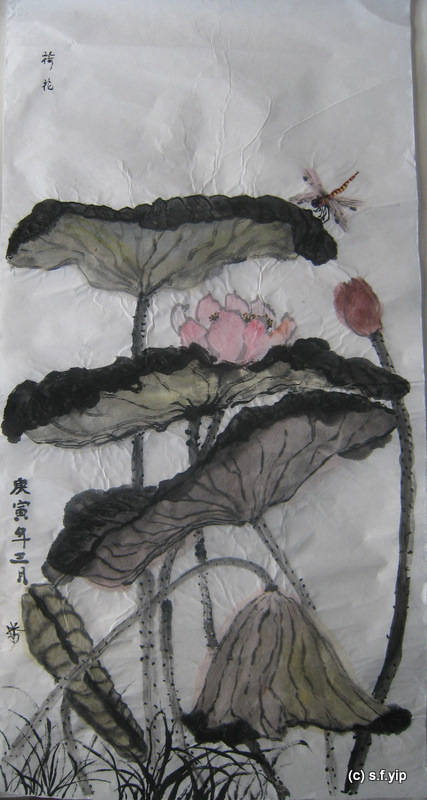 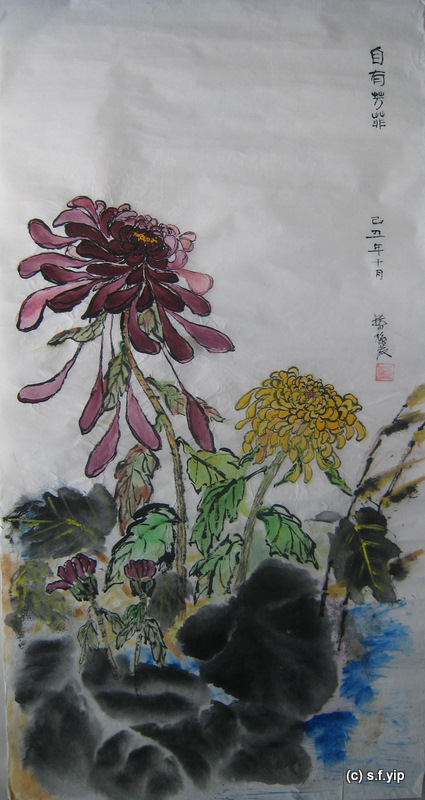 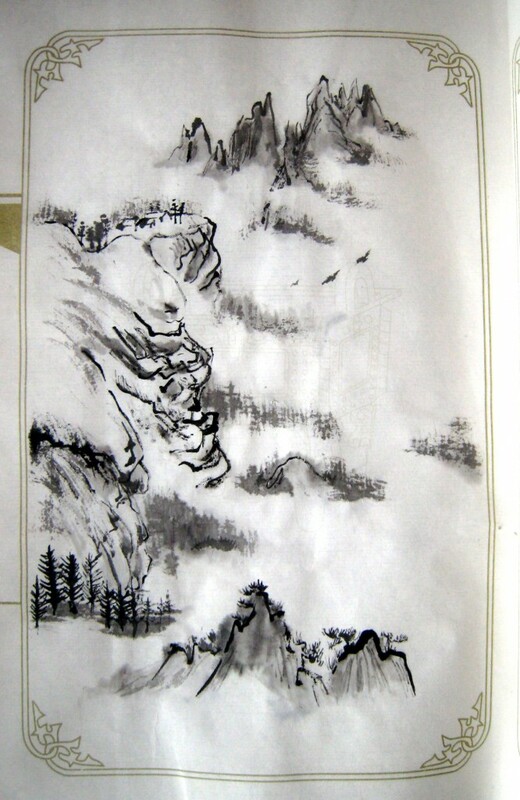 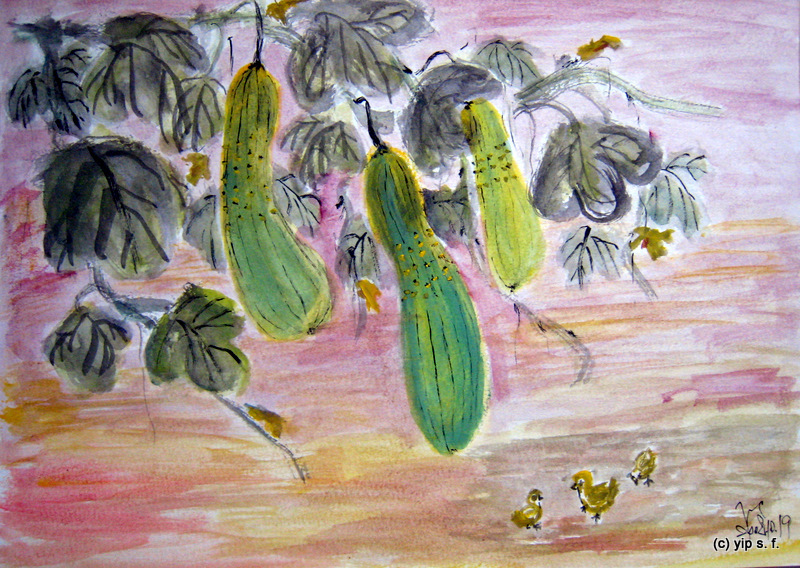 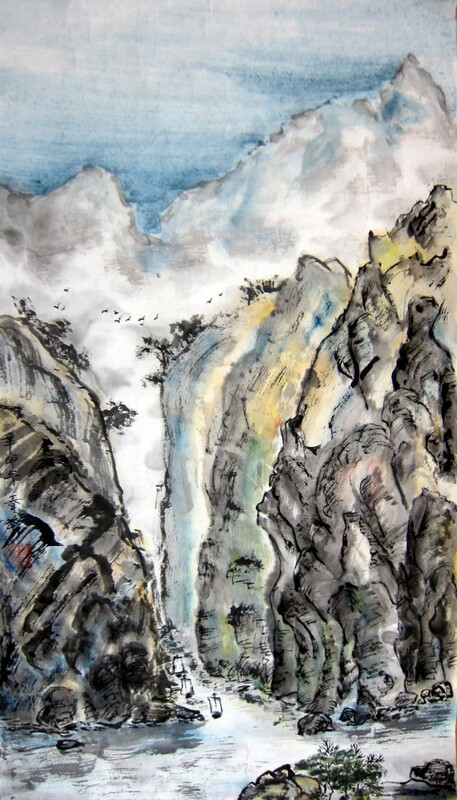 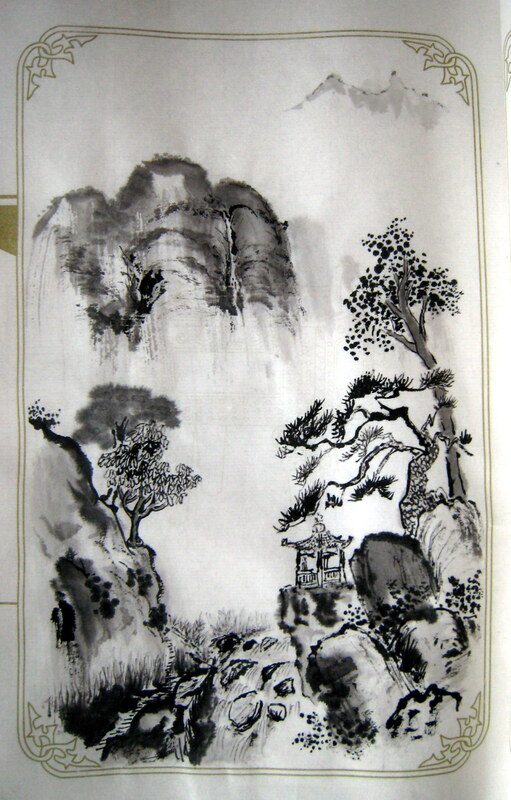 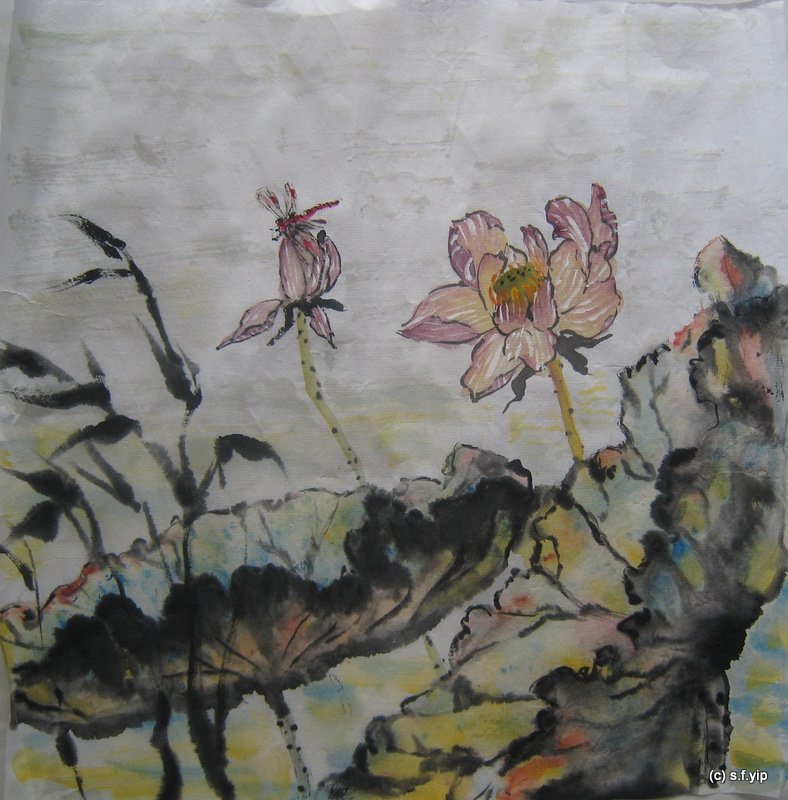 This entry was posted in chinese painting, watercolor and tagged autumn, ink, mountain, season on October 29, 2008 by yip. 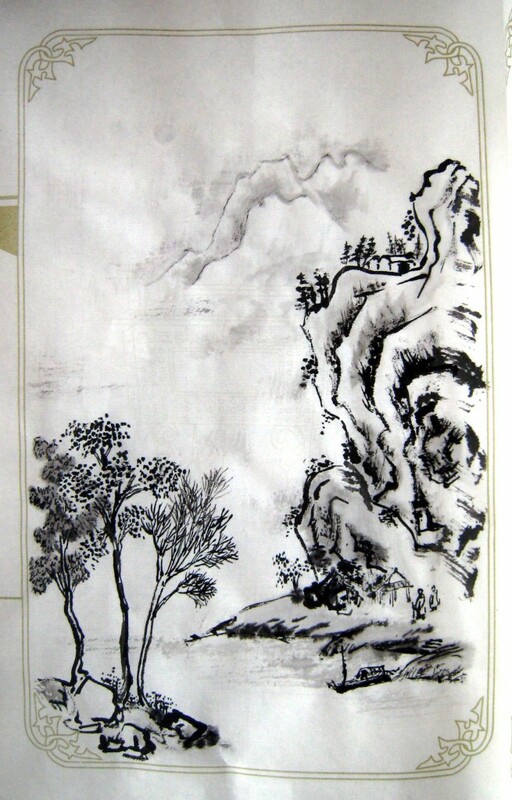 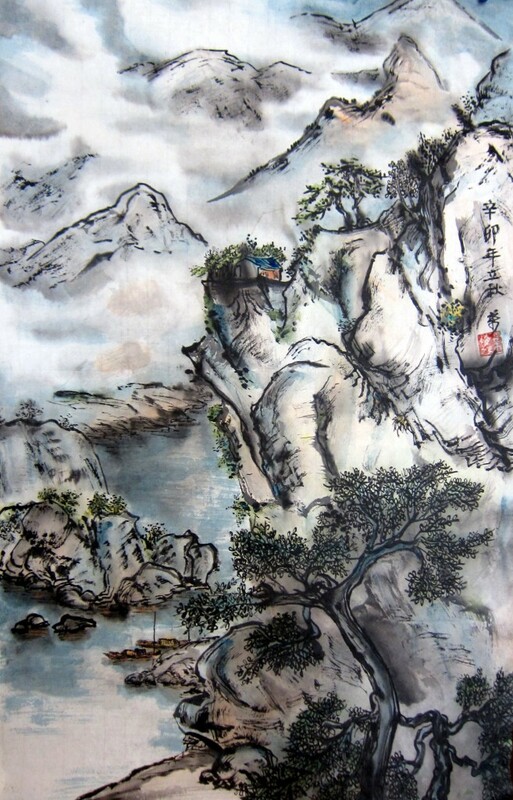 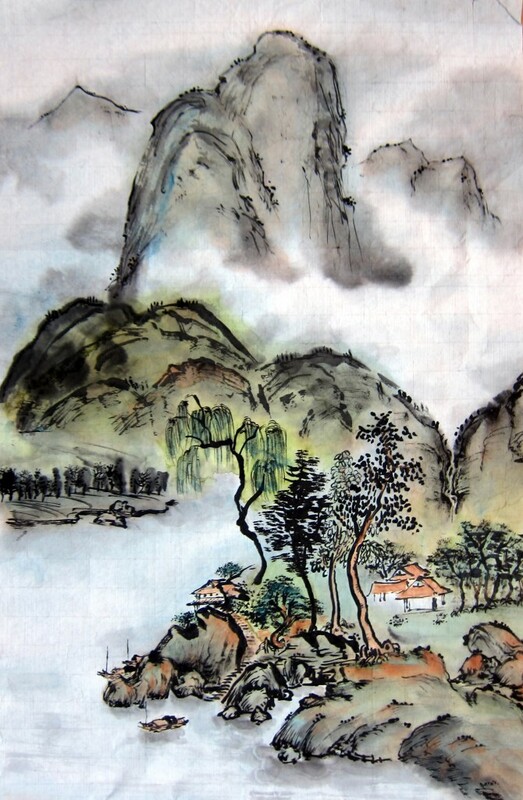 This entry was posted in chinese painting and tagged boat, lake, landscape, mountain on October 23, 2008 by yip.